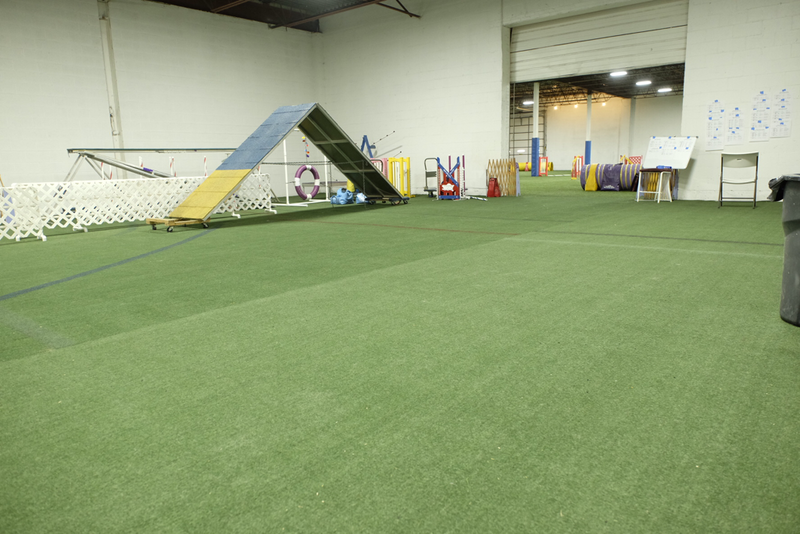 LARGE AGILITY astro turf ​- $25.00 per hour for the 1st. person and $10 for each additional person. Full size course, full height contacts and 12 weave poles. SMALL AGILITY/ 50x50astro turf - $20.00 per hour for the 1st. person $5.00 for each additional person. Small DW and lower teeter, channel weaves. This room is great for young dogs or working skills. OBEDIENCE (blue room) 50 x 80 Great Mats - $20.00 per hour, $5.00 for each additional person. ​Please email us for the instructions after you book your rental.